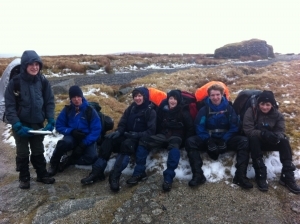 Last weekend the team ventured out onto North Dartmoor for an overnight practice. Conditions were challenging to say the least. From snow and sleet, to driving hail stones – with a slight outbreak of sunshine on the Sunday afternoon as we finished. 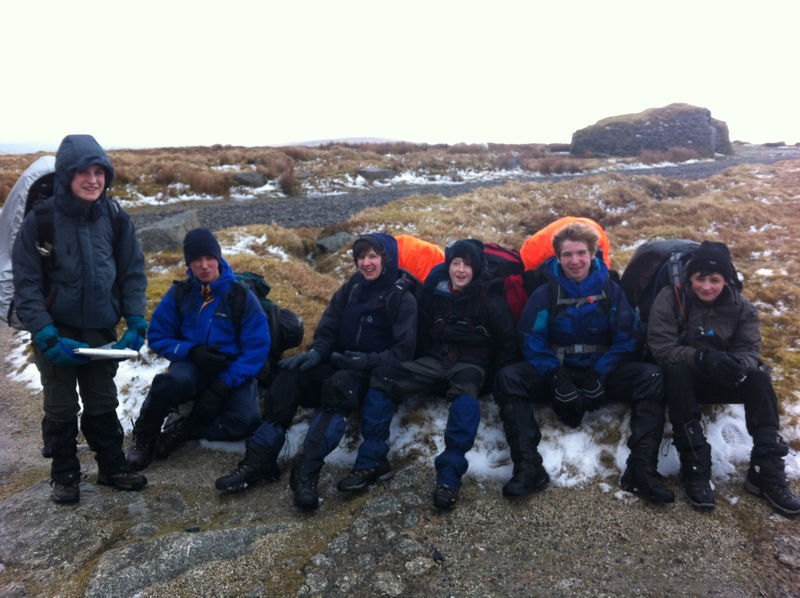 The team worked well together and completed the 22 miles in good spirits. More importantly, with 2 more training weekends to go we are on target to tackle the 35 miles required for the actual event. Further updates will follow. Graham Drewery, Ten Tors Manager.